The all new generation “F56” MINI Cooper made its world premiere early today, the culmination of 18 months of anticipation and occasional spy photos. 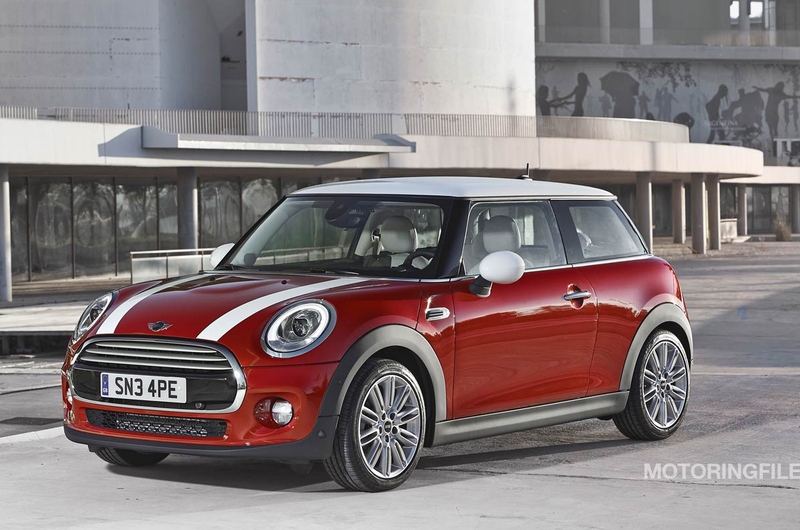 The F56 version of the MINI is expected to start hitting dealership lots in the USA in March 2014. Make sure you visit MotoringFile.com for a comprehensive description of the F56 including specifications, new technology features, new engine, transmission, and suspension options, color choices, and lots of photos.